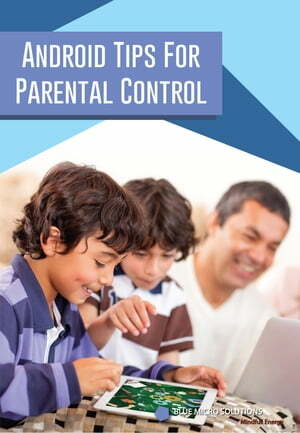 Collins Booksellers - Android Tips for Parental Control by Elaiya Iswera Lallan, 1230000890250. Buy this book online. This book is a guide to parents on how to control the usage of the Android phones for their children. Nowadays children are fast in using the Android phones and capable of searching adult content, downloading games, watching unwanted YouTube movies and etc. Moreover this situation will make the children more addicted to their Android phones. This book gives an comprehensive guideline to parents on steps and areas to handle their children on the usage of Android phones. This book was written with the intention to help parents to allow their children to use their Android phones in the rightful manner and not restrict their children from using their hand phones. Plus there are many types of proposed apps that can be used for different purpose to handle their children on the Android phone usage.